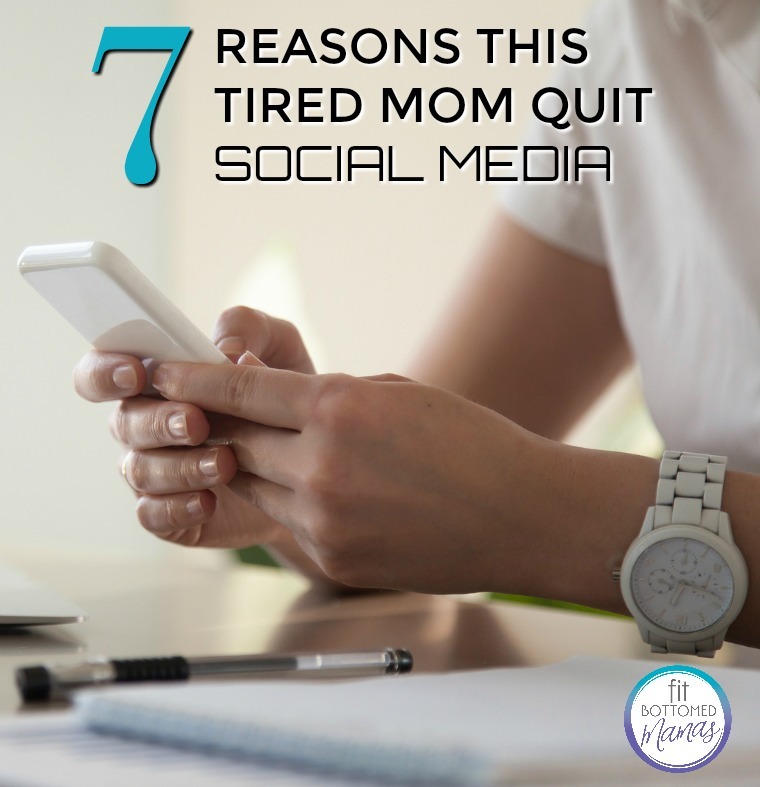 If you have not read my last post about the 4 Life-Changing Things That I Have Learned From Quitting Social Media, please consider reading it as this is an extension of that post. Social media has crept into our lives and has become a primary way to communicate for many people. I am not against social media as I had a good run with it, but I am writing about my experience with quitting social media to inspire thoughts about where we stand with being plugged in. Think of it as a psychological checks and balances. Now that I have more time to be present and aware of my surroundings instead of mindlessly scrolling through the feed of strangers, I am seeing how important it is for our children to know how to be present in the real world. It is important to know and be the example of how to disconnect from the virtual world. Virtual reality should not be enough to call a life. Without an example, our children will not know how beautiful it is to sit in nature, eyes closed, listening to the birds sing. It may sound corny, but it is true. I see distracted people all around me — I was one of them. All I wanted was social media; all I wanted was to be plugged in. 1. I was living for other people. I was doing things with my family only to document my activity and show it off to others. 2. My children were getting in the way of my social media time. However, there was no defined time for me to be on social media, so they were in my way all the time. I was always logged into Instagram and Facebook. 3. I would feel resentful toward complete strangers because of the amount of likes or comments their pictures had. This resentment would cause me to question my worth and why I was not likable enough to receive the “correct” amount of attention. 4. I could not strop scrolling. I had no self-control. My brain would tell me to stop scrolling, but my finger would continue to flick at my screen to delve deeper into the life of others. 5. Social media disrupted my focus and attention — something that I am recuperating from. I still find it challenging to stay on task, but with social media no longer in my way, I am now practicing how to complete a task in half the time than it used to take. 6. Social media made me feel stressed about not replying to people’s comments. I thrive on acknowledging and affirming others, so reciprocating the attention was important to me. However, I was neglecting the important people in my life. 7. If I did not post at least once a day, I felt like I was not being seen. I felt the need to share everything. Simply sharing about one, two, or three aspects of my life was not enough … it did not get me enough attention. Social media taught me many important things, such as what I do not want my life to look like, and it introduced me to some of my best friends. However, now that I am unplugged, I feel much calmer and focused on making memories for the people who will “heart” them in the real world.